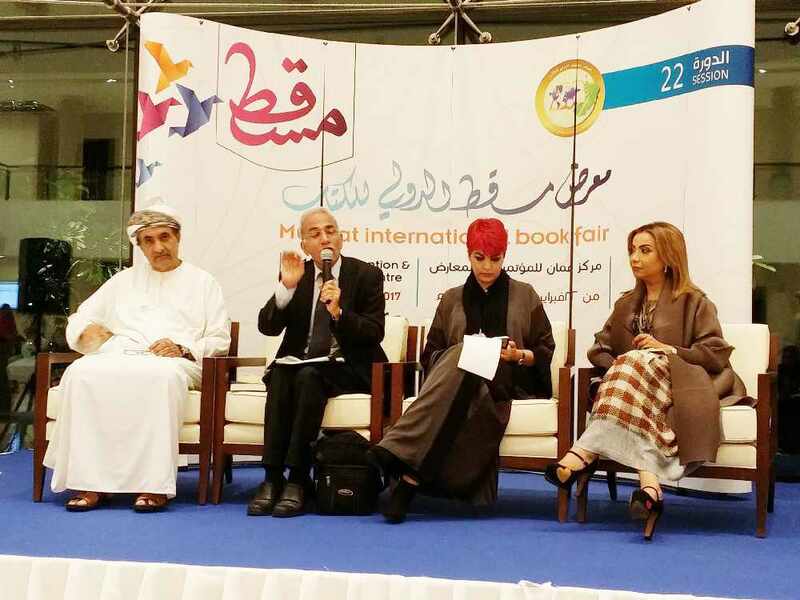 It has been reported that almost 820,000 people visited the Muscat International Book Fair, the fair, which ended on Saturday, took place over the last ten days at the International Exhibition Centre. The number of visitors to the Book Fair jumped by 20,000 people, compared to last year. It is estimated that this is due to the 1,200 pavilions open to the public this year, compared to the 950 in 2016. 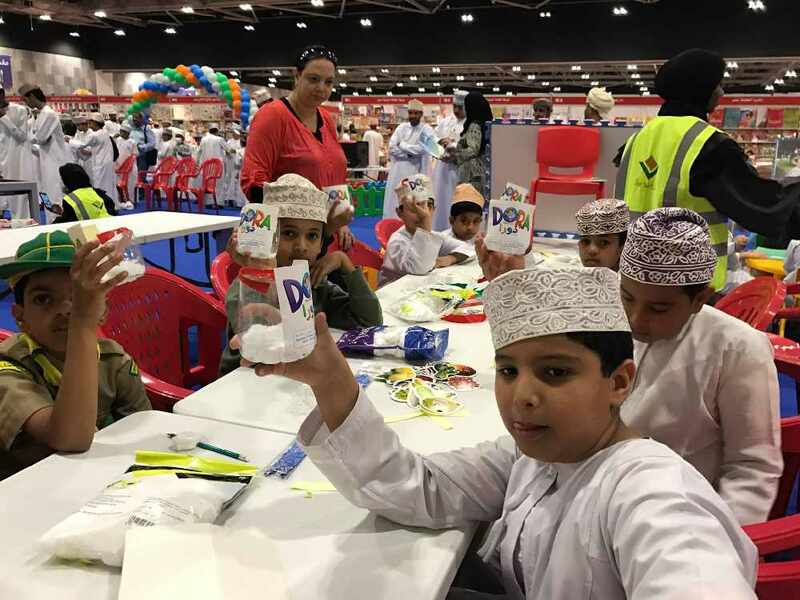 The organising committee for the fair spoke to Gulf News saying: "The high turnout reflects the great demand for books in Oman." 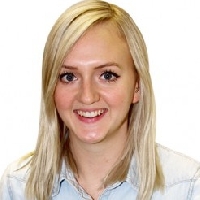 First-time participant at Muscat Book Fair, Rana Edrees, the owner of the Al Adab Publishing House spoke to Gulf News explaining that she sold out of all of her books by the end of the fair. 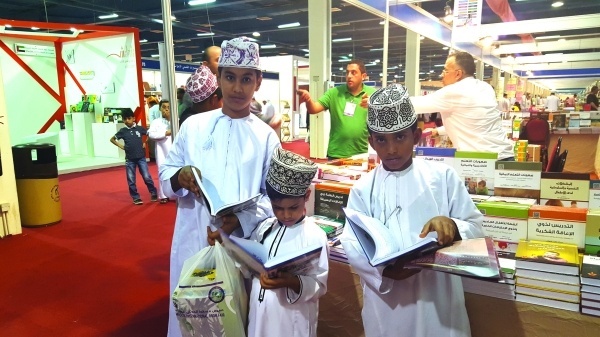 The last day of the 22nd Muscat International Book Fair brought huge discounts on books, allowing some visitors for buy 20 books for OMR30!